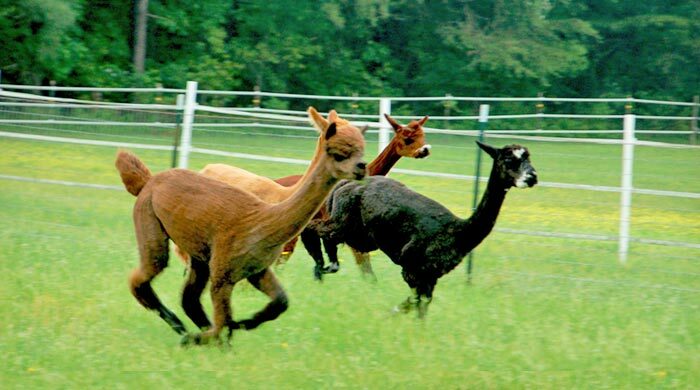 At Bellasera Alpacas we believe that these beautiful creatures deserve love, respect and a sense of peace. This is exactly what they receive when living at our farm. Each animals personality is studied to ensure that they live in harmony with each other. We pay great attention to their health and well being. We closely manage every aspect of their feed, hay, pasture and fiber. We believe in "breeding to improve" whether for the show ring or for fiber. 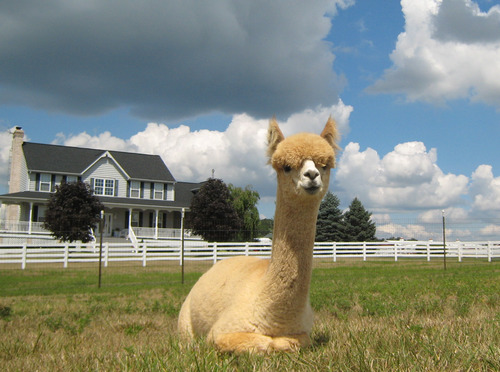 Our criteria for breeding is to ensure a healthy, structurally sound, fiber animal. We always take the dams health, size and breeding ability into consideration. While we love the excitement of the show ring, we have moved our focus to the fiber side of the industry. 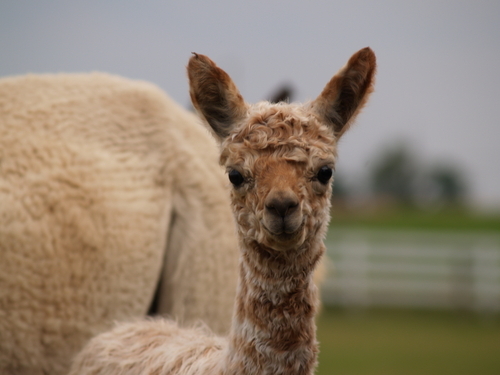 Alpaca fiber is truly the best in the world and we are so lucky to be able to raise it and work with it everyday in our clothing line. We are hands on 24/7 with our animals and long after they leave us for a new home. Please visit us to see all of this love up close and personal. We offer different types of financing to fit the specific sale. 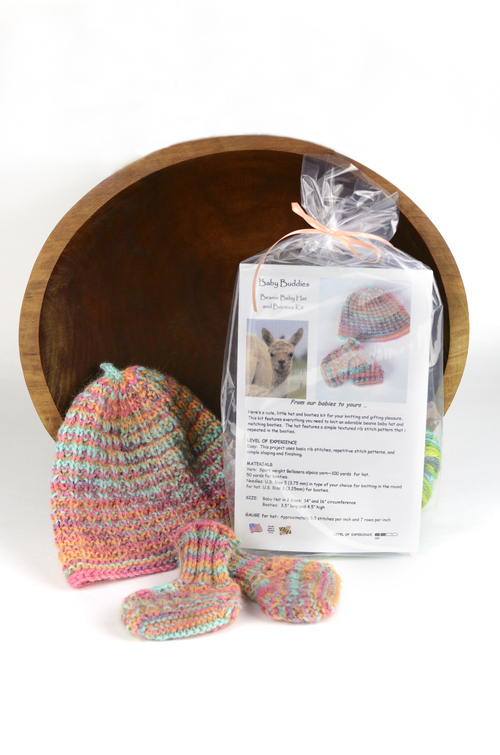 We always look for ways to help and encourage a new or existing alpaca owner with their purchase. 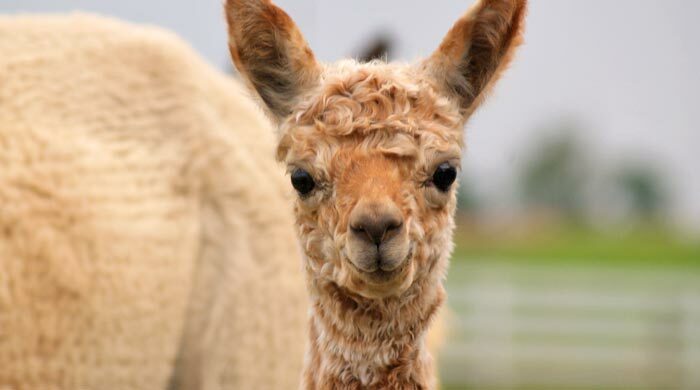 Alpacas bring a smile to your face so easily. 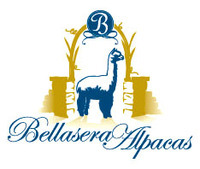 Bellasera Alpacas was born when we first visited an alpaca farm in 2000 and fell instantly "in love" with these amazing animals. After much research and involvement with existing farms, we purchased our starter herd and have never looked back. 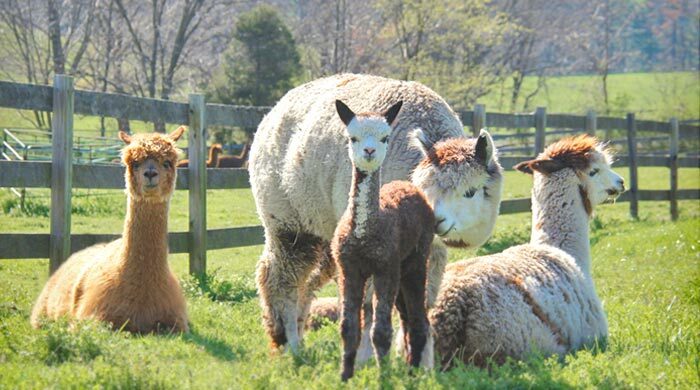 Aong with the joy of raising these animals, we are huge supporters of their fiber. 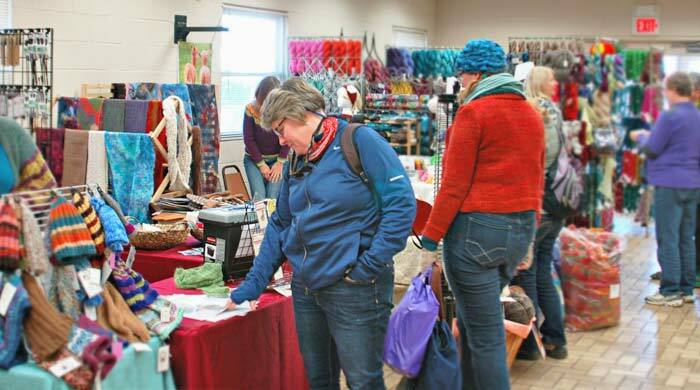 We support the alpaca fiber world and process all of our yearly crop into various items such as clothing, rugs, yarn, roving and knitting kits, just to name a few. 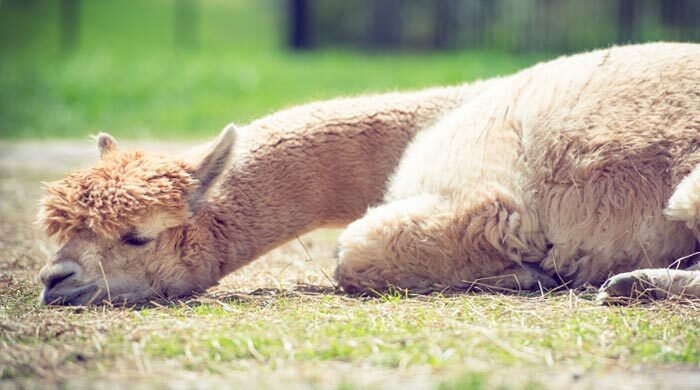 We have met wonderful people along this journey and have never met an alpaca that didn't steal our heart. Their health and safety is first in everything we do. Come join us in this incredible lifestyle.